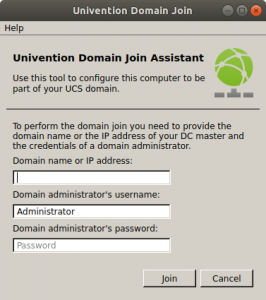 With the Domain Join Assistant administrators integrate Ubuntu desktops into a UCS domain and manage them centrally via the UCS management system. You join the domain manually via a graphical interface or use the command line of the Domain Join Assistant to join a UCS domain automatically. Users can log in to the Ubuntu desktop with their usual domain accounts. This makes it easier for administrators to integrate and also manage Ubuntu clients. Organizations using UCS version 4.3 or higher can offer their users a single sign-on for Ubuntu clients thanks to a Kerberos-SAML integration. 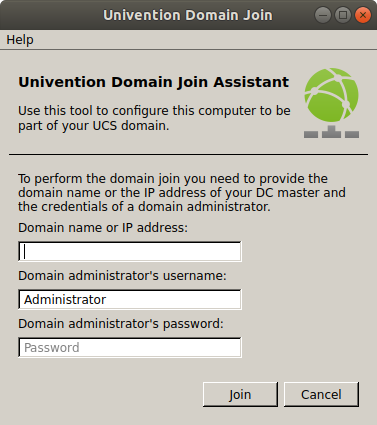 The technical requirements, further information such as instructions for the download and the installation of the Univention Domain Join Assistant can be found on Github.